These days, it’s not enough to just create something — increasingly, the creative process involves collaboration, whether it’s simply sharing ideas, or having colleagues or friends directly contribute to a work-in-progress. 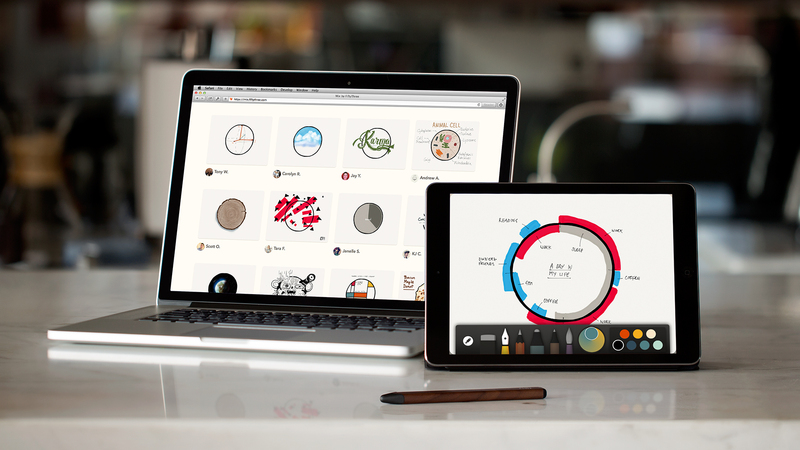 Whereas FiftyThree’s Paper for iPad is a popular tool for sketching and drawing — helped by its companion Bluetooth Pencil stylus pen — the company is now going the collaborative route with Mix, an online platform that facilitates and encourages artistic viewing and collaboration. Who can use Mix? Just about anyone. Mix, is a website, not an app. 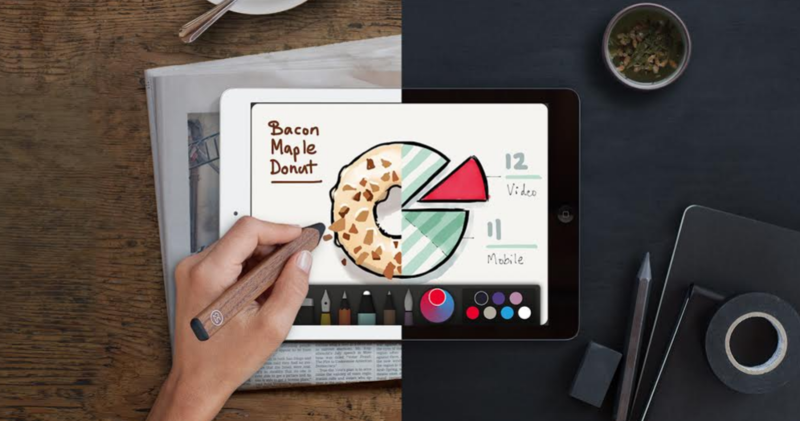 It’s integrated with and accessible via Paper for sharing and remixing creations. It’s free to use and all shared items on Mix are public and available for other users to remix. It is viewable in the browser in case you don’t have Paper, though a basic version of Paper is available for free. You don’t have to be an artist to use Mix. The can accommodate anything from casual doodles and sketches to high-end creative work. Anyone can remix anything on the platform without permission in the Paper app. You don’t have to request permission from the content owner to remix a creation. You can choose to share your remix back to the Mix site. The owner of the original creation will still have their original version, no matter who decides to alter it, because the remix is a copy. Mix also provides an opportunity to dig deeper. In-depth sections on Mix, such as Learn, provide drawing tutorials and tips on creativity. The platform also provides templates and outlines to help the creatively challenged get started. Right now, the interactive level of Mix is only available via the Paper app for the iPad. The browser view is view-only.